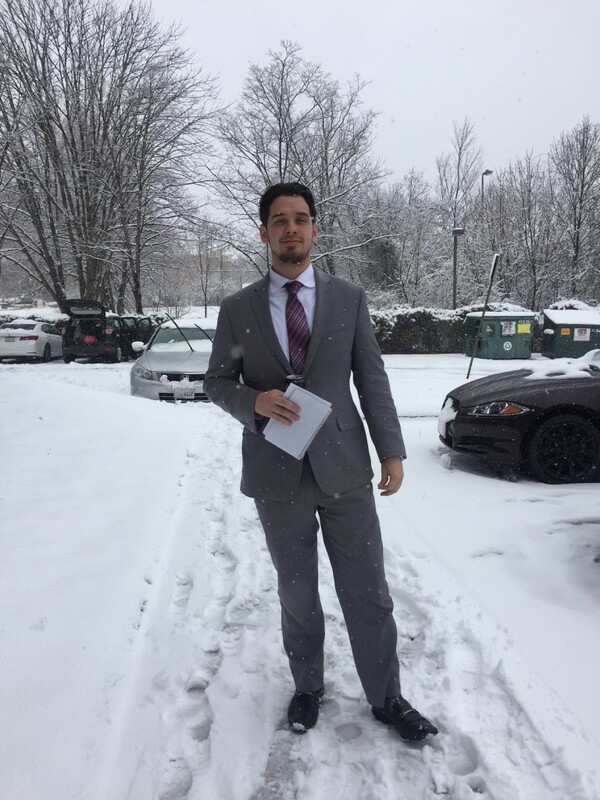 Well it’s suppose to be Spring but we don’t mind a little snow here at FTM! 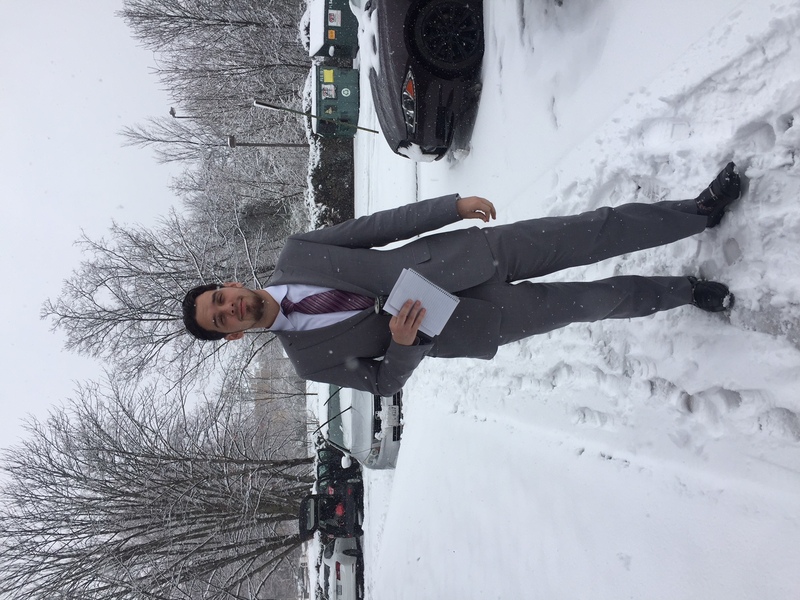 Here’s Brandon looking sharp in the snow! Even though it’s not sunny out, it’s still bright!